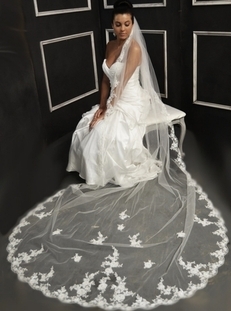 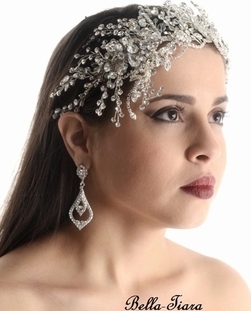 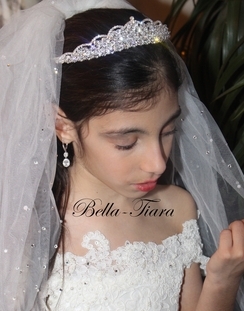 Bella-Tiara offers an extensive and affordable line of bridal wedding jewelry, bridal hair accessories, wedding veils, and wedding tiaras for every beautiful bride on her wedding day. 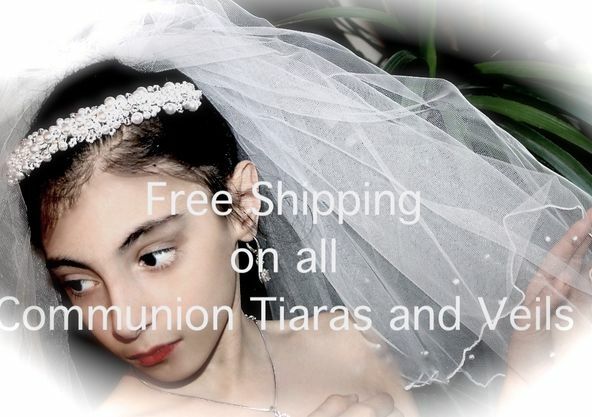 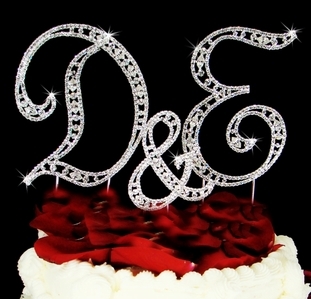 Our dazzling wedding headpieces, crystal and rhinestone tiaras, headbands, hair combs, hair pins, jewelry, and other accessories for the bride, bridesmaid, flower girl, add just the right touch for all the beautiful ladies on that special day. 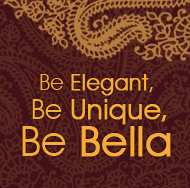 From unique and affordable pearls, bracelets, and diamond prom jewelry, to totes, clutches, beaded handbags, and silver and gold necklace sets and earrings, you'll find just the right final touches at Bella-Tiara. 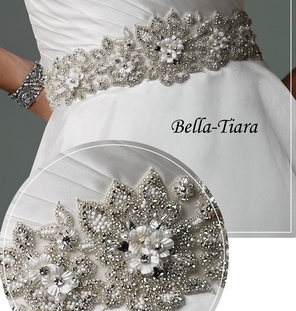 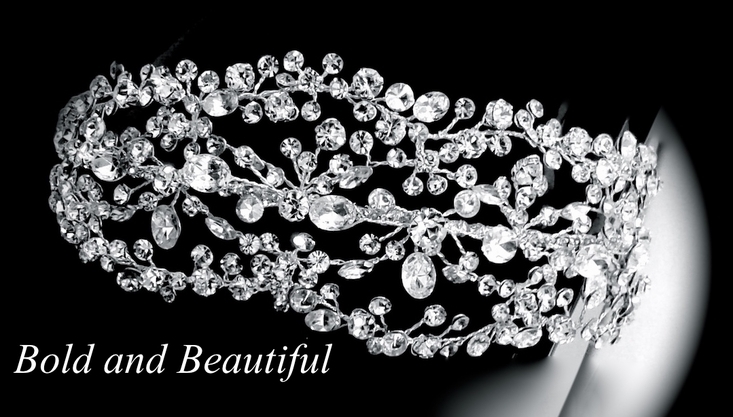 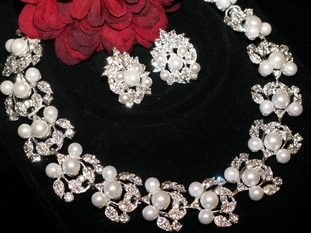 Bella Tiara's also offer a spectacular line of wedding jewelry. 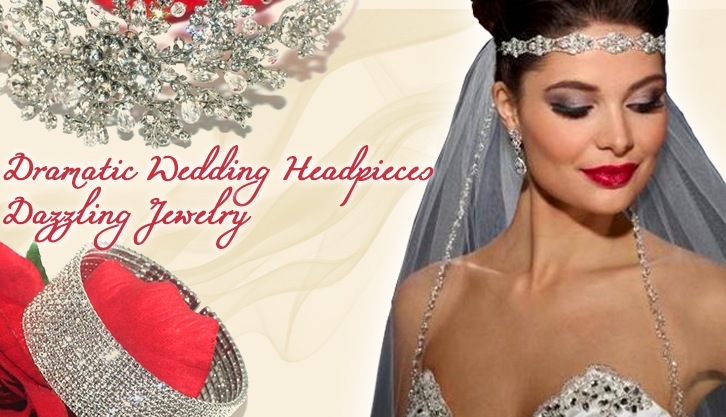 Our Bridal jewelry features Swarovski crystal necklaces, breathtaking CZ jewelry, delicate pearls and sparkling rhinestones, classical wedding pearl bracelets, glamorous cuff bracelets, CZ bracelets, crystals and more.